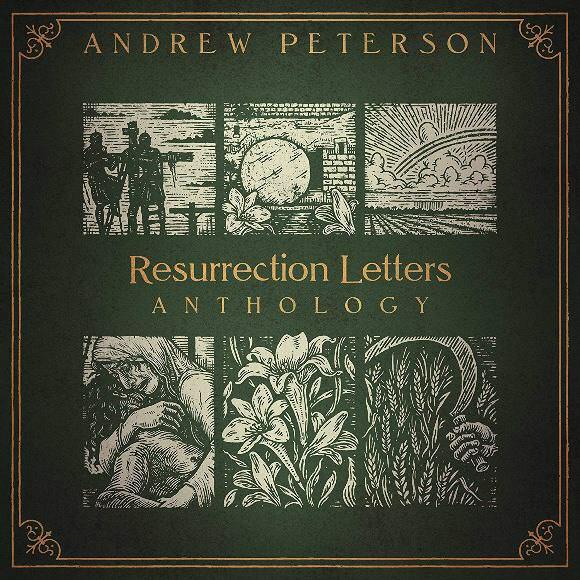 ﻿ Andrew Peterson - Resurrection Letters Anthology (Album) (2018) (Exclusivo ChM) - Christian Music! | Christian Music! 8 – Is He Worthy?